The Square. 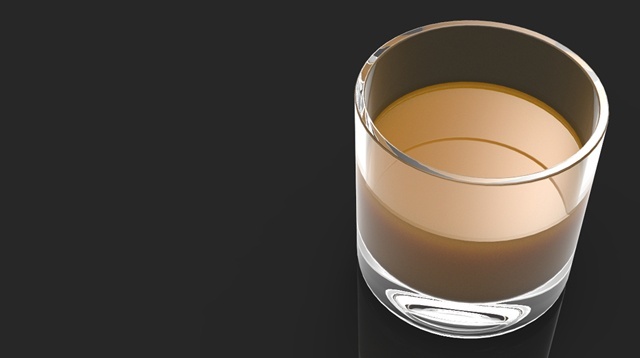 Rendered in KeyShot, Successfully Funded. What if a design change was so simple it became revolutionary? The water bottle. There are literally thousands of designs. Yet, most make the water taste like metal or plastic and roll away if tipped over. 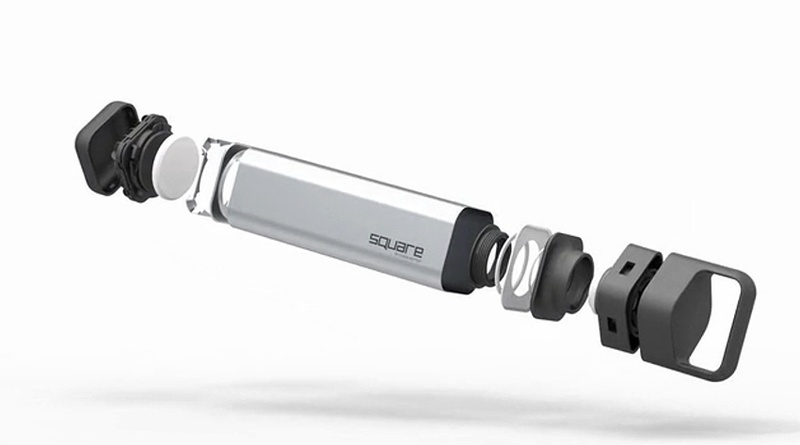 The Square changes that and Clean Bottle has launched a Kickstarter campaign to bring it to the masses. Jeff Wyatt of PINION Engineering helped with the project, creating visuals and animation using KeyShot. 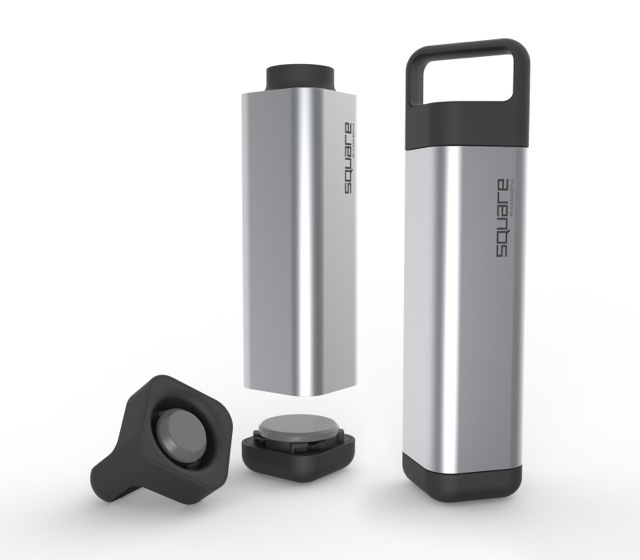 Here's a closer look at how KeyShot has helped to explain the water bottle construction and get them funded in just a few days. In the video below, you'll see the unique design that sets the Square apart. Using KeyShot, Jeff created exploded view animations of the water bottle showing both the entire build-up of the bottle and the removable cap and end pieces. 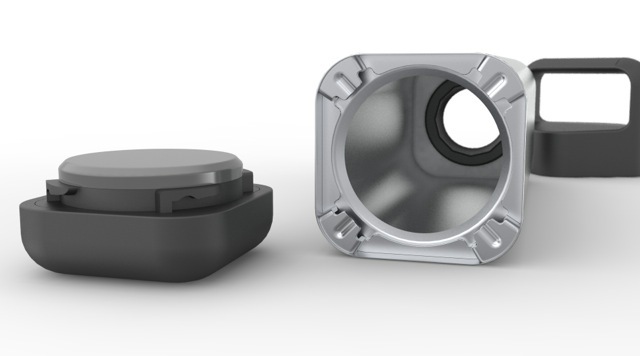 In a few renderings of the Square, the function of the end piece and cap show how they snap into place. Pinion Engineering & Design, Inc. is a full service engineering and design firm located in Bozeman, MT. Pinion specializes in consumer products with services including: mechanism design, design for manufacture, initial concept design, CAD database creation, tooling design, design for disassembly, material selection, project management and vendor/manufacturer liason. Have a project on Kickstarter that you've developed video and images for using KeyShot? Let us know! We would love to share and add your project to our curated page of Kickstarter projects.